Today marks the launch of the Estrella Damm Chef's Choice experience, which features original 3-course menus created by 46 of Miami's top chefs, including Nelson Fernandez of Byblos, Gareth Rhodes of Coya and Diego Oka of La Mar. Each chef created a menu that consists of an appetizer, entree and dessert, that utilizes rice as a central ingredient and is paired with Estrella Damm beer. This year the dishes include several with seafood, a few versions of paella, friend rice, and risotto, and a few that include Estrella in the dish. At Tuyo, the restaurant of the Miami Culinary Institute, Chef Victor Santos cured the duck breast on his menu with Estrella Damm. Standout menus come Miami's emerging chefs including Eileen Andrade at Finka Table & Tap who used rice in two of the menu's three dishes, serving rice noodles for an entree of Peruvian-style ceviche tossed with vermicelli and Spanish octopus. At the Vagabond Hotel chef Alex Chang merges east coast with west coast in a dish that serves up half of a roasted Peruvian chicken with jasmine rice that was inspired by an LA restaurant called Pollo a la Brasa. Though Estrella Damm is called The Mediterranean Beer, many of the restaurants pulled flavors from South America, especially Peru, which is a natural fit for the Miami scene. 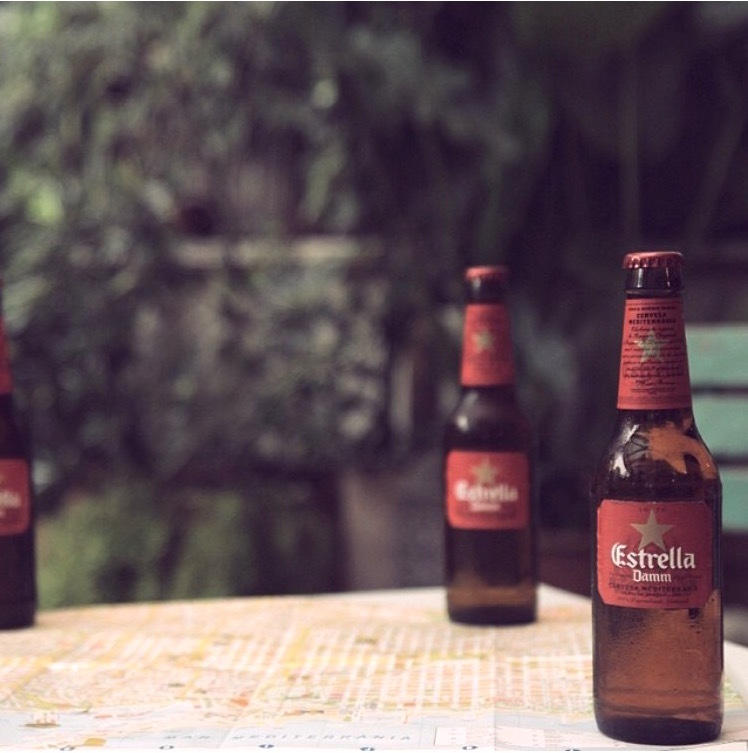 Estrella Damm has as long history of close ties to gastronomy and sponsors the Chef's Choice culinary experience every year in cities all over the world where the event typically takes the form of a tapas journey. The Estrella Damm Chef's Choice experience is available to diners for approximately two weeks from May 14 - 29 and prices range from $30 to $70 depending on the restaurant.